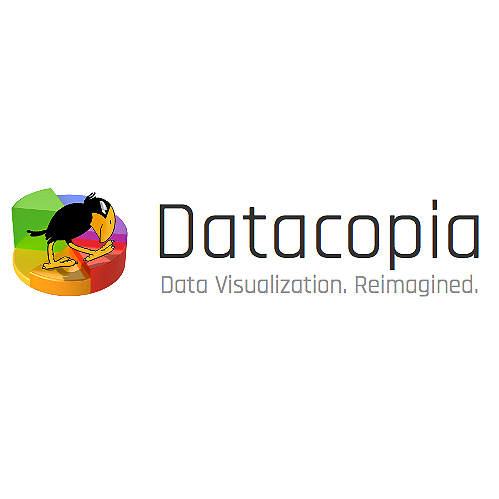 Datacopia is a data visualization company specializing in transforming raw data into easy-to-read, presentable charts and graphs. Datacopia provides a content creation tool that automatically generates charts and infographics from raw data. Datacopia examines and evaluates user data, then picks, ranks, and generates the most appropriate visualizations. This means users no longer need to decide (or know) up front how best to represent their data.